Canberra Electrician - FYSHWICK - SOUTH CANBERRA Sparks Fly Electrical is Canberra's best electrical service. At Sparks Fly Electrical (Fyshwick, South Canberra) we can take care of all your commercial and domestic electrical needs. We pride ourselves on taking the time to understand what you or your business want and offer competitive rates and guaranteed, safe, reliable and efficient work. Contact us by email or phone on 0422 574 463 to organise a quote or to answer any questions you may have. 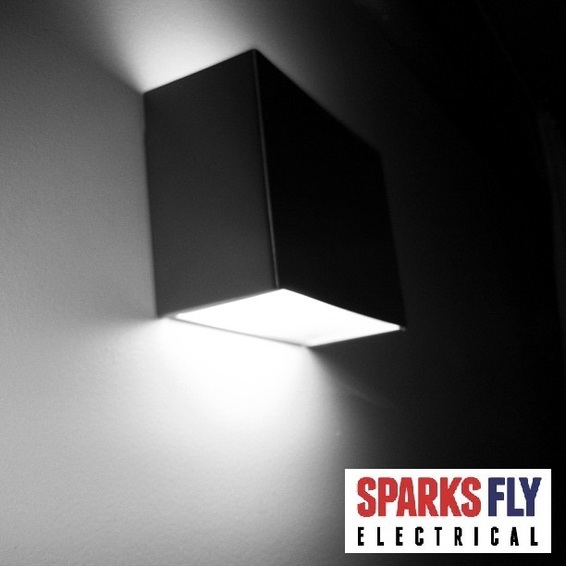 At Sparks Fly Electrical our mission is simple - to provide our customers with the best value, exceptional service and quality workmanship that you can rely on. We pride ourselves on achieving results safely and efficiently with a reputation that's second to none. Located in the ACT, we service all areas in Canberra and Queanbeyan, so for all your electrical needs, contact us for a free no obligation quote over the phone or website. Organise a free quote by a licensed electrician. Sparks Fly Electrical. Fyshwick, South Canberra's #1 Electrical Service. ©2013 - SPARKS FLY. All rights reserved.